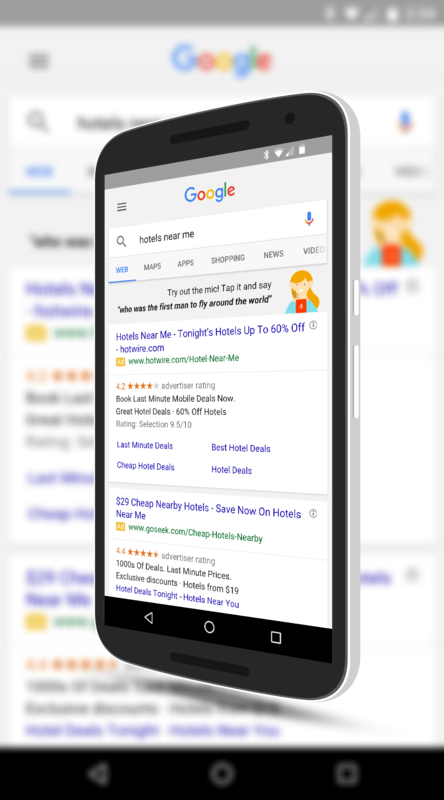 Google Search is getting a much needed and impressive voice makeover on your Android devices. Gone is the somewhat broken English and in is a much smoother voice read back experience on your search results. The update appears to be a combination of a back-end upgrade on Google’s side along with an update to the Google Text-to-Speech app and a new version of that app is in the Google Play Store that should be pushing out to everyone over the course of the next few days. The update also appears to be US English only at the moment but hopefully other languages will get some improvements along the line. One interesting note on the Text-to-Speech update is that Indian English has been improved too and some new language support has been added. Those include Bengali (Bangladesh), Danish, English (Australia), Finnish, Hungarian, Norwegian and Mandarin (Taiwan). Having done some testing of the new voice on my Nexus 6, it is markedly improved. The voice is much more natural and you don’t sense the gaps between words that you would have noticed in the previous speech engine. It doesn’t feel so much like you are an artificial intelligence speech engine but rather to a person. Kinda cool, kinda creepy but whatever. It is a great update. If you want to try it out and are not using US English on your device, you can change your language by going to Settings>Language and input>Text-to-Speech output>Settings>Language.